Second E3 2018 press conference dated. Microsoft will hold its E3 2018 press conference on Sunday, June 10 at 1:00 p.m. PT / 4:00 p.m. ET, the company announced. E3 2018 itself will run from June 12 to 14 in Los Angeles. 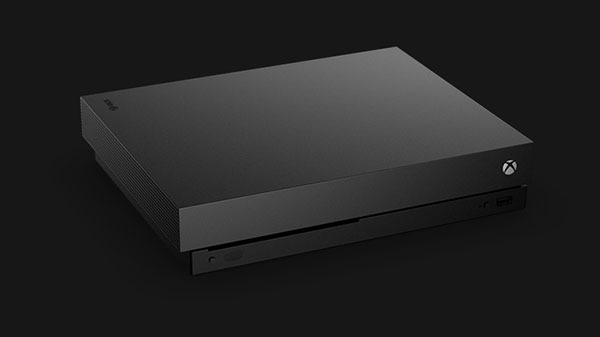 Microsoft is the second of the major game companies to announce its press conference date and time for the event. Bethesda announced earlier this month that it will hold its press conference on the same day at 6:30 p.m. PT / 9:30 p.m. ET.